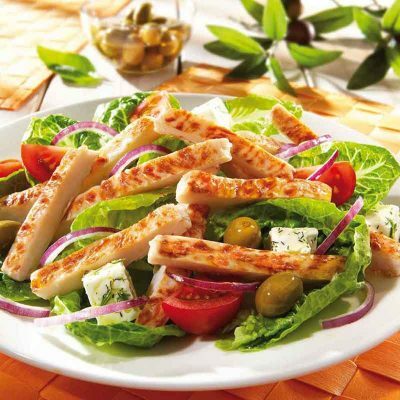 Thanks to the experienced and trained staff, the Greek Noodles Food Production Company can offer the customer a wide variety of products based on the basic chicken material. 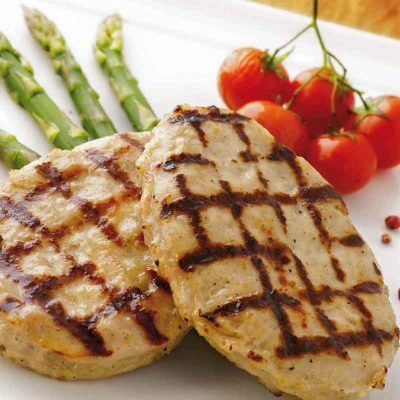 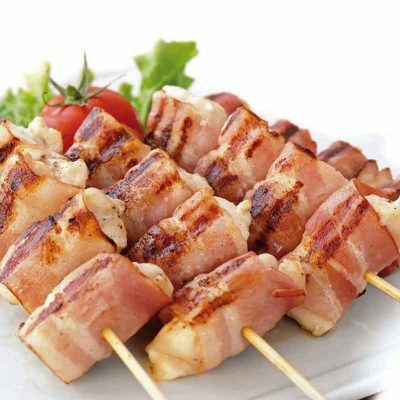 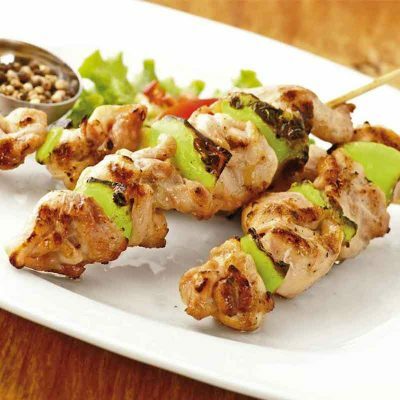 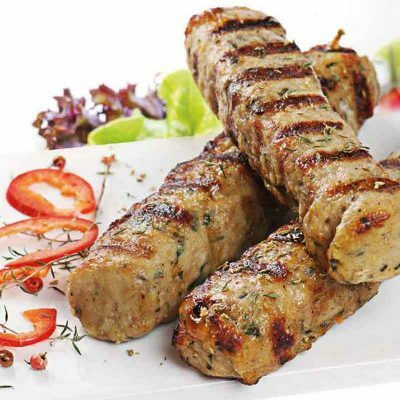 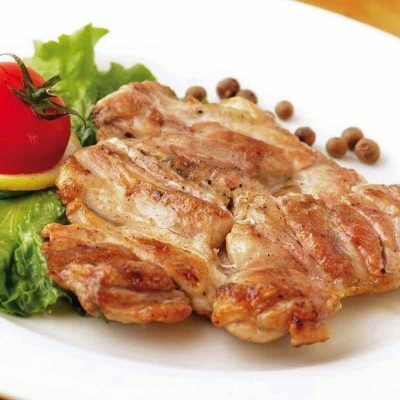 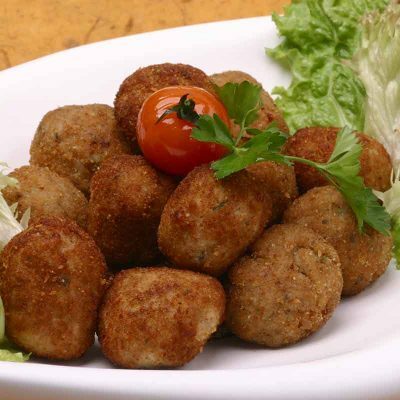 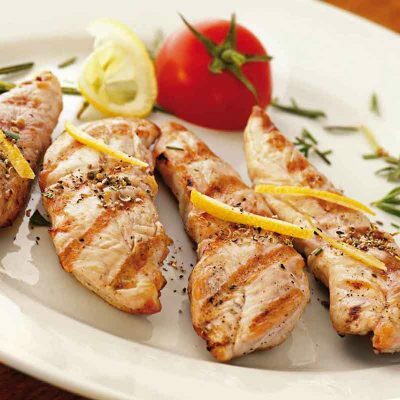 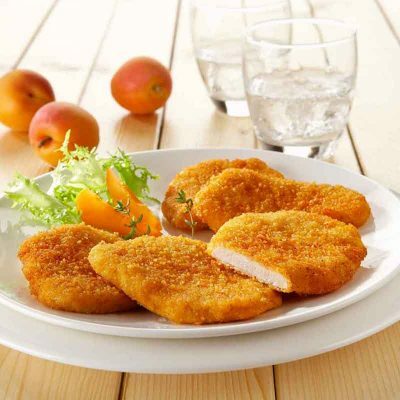 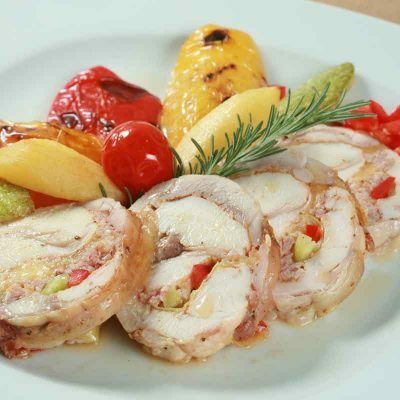 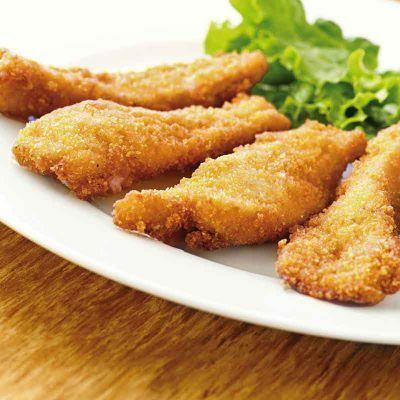 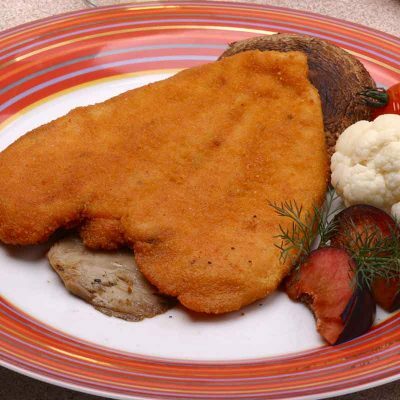 Also here you will find a wide range of delicacies which are prepared from freshly picked poultry. 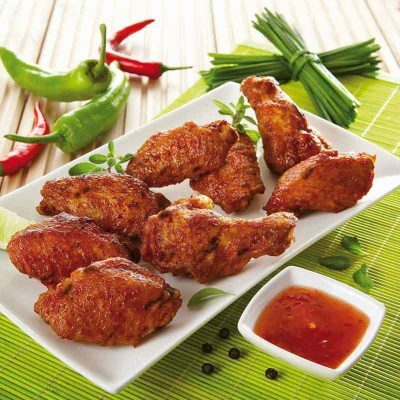 Our main concern is to satisfy the appetizes and the most demanding tastes of our customers. 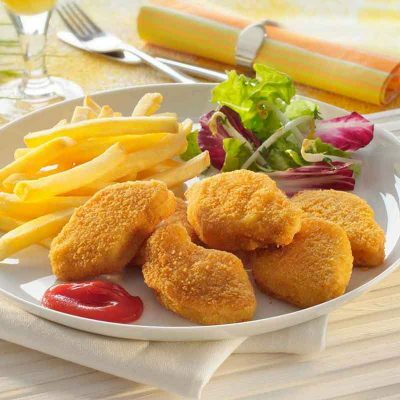 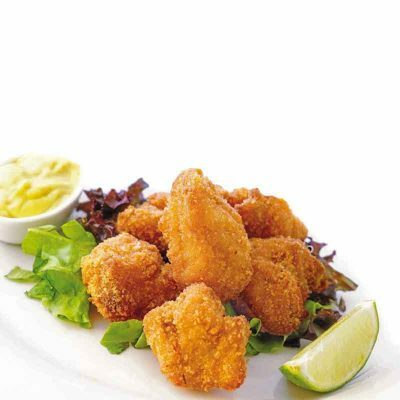 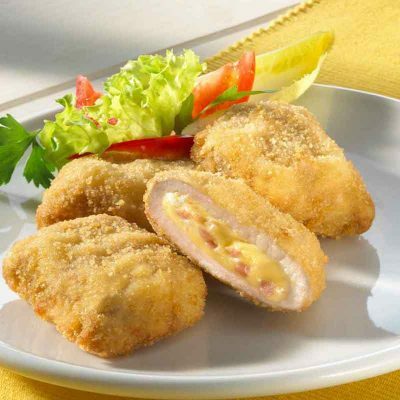 Discover below and “get a glimpse” on our excellent chicken products.